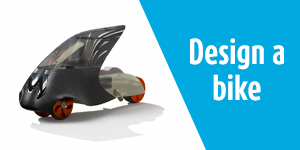 In today’s day and age, CAE is almost synonymous with engineering design. 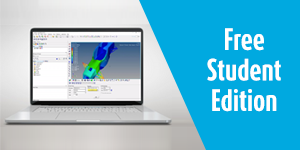 The iterative process of building, testing and rebuilding has largely shifted to the computer screen and has now transformed to CAD drawing, simulation and re-designing the CAD drawing and it’s only common knowledge for every CAE engineer that meshing a CAD model for simulation is the most cumbersome task of the process. 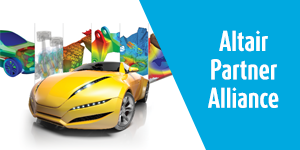 That’s where Altair SimSolid comes in, with it’s mind boggling technology of mesh-less structural analysis. 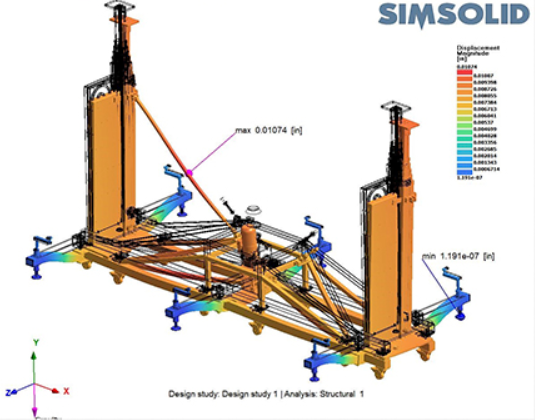 SimSolid is a game-changing simulation technology for designers and design engineers. Its just the perfect tool to kick-start any design process. 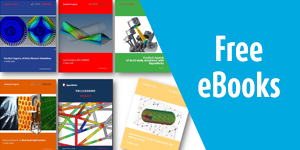 This software completely eliminates the need for any geometry simplifications and meshing enabling you to get most out of your structural analysis in the least possible time. 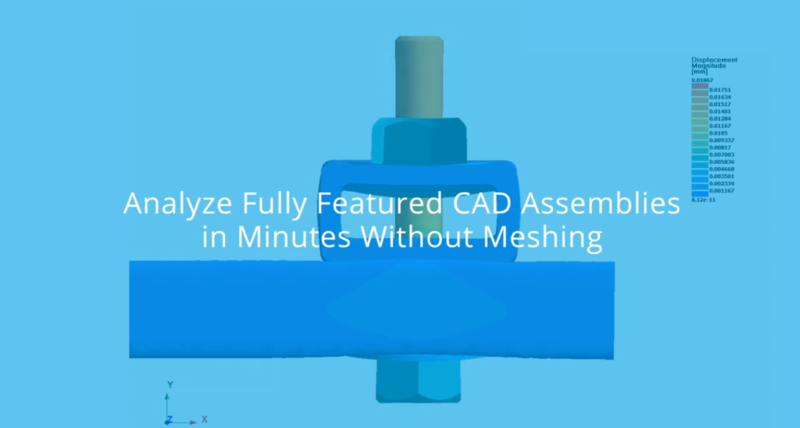 With SimSolid, model preparation is done within minutes. Even complex parts and large assemblies can be analysed with ease. 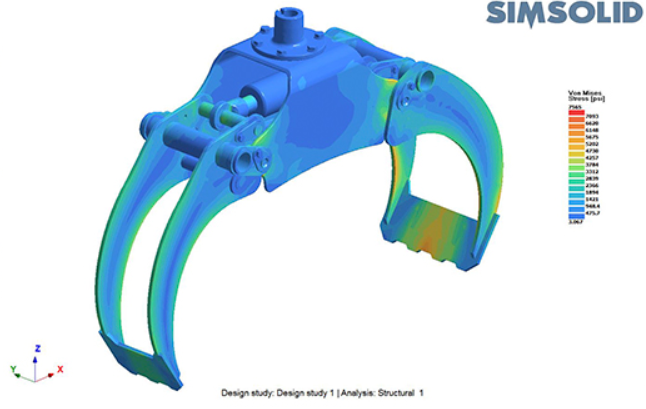 SimSolid is tolerant of imprecise geometry and is just the right thing to accelerate your design process. In addition, this structural analysis solution is fast, really very fast. Highly accurate simulation results are obtained within minutes! 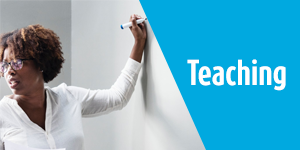 Multiple design scenarios can be quickly analyzed and compared. And, accuracy can be specified on an individual part level allowing a rapid drill down to any level of detail that is required.